It might be named after a fictitious alien race, but this look couldn’t be more real. Whether you’re a fan of Star Trek or not, the Klingon Beard is a style that can help your face prosper. 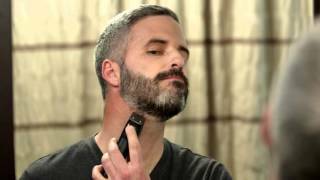 After your beard has reached a good length, grab your Wahl® trimmer and first trim hair above your lip as short as possible. 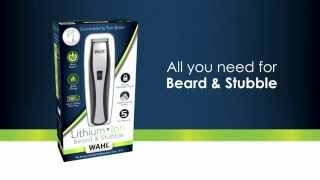 After the hair above your lip is trimmed, you want to shave it clean using a Wahl® shaver, leaving hair that connects the chin with the sides of the mouth. Make sure to create defined lines at the neck by shaving this area clean as well. Keep the mustache area clean-shaven and always trim longer hair every couple of days.